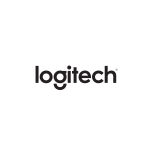 LAUSANNE, Switzerland & NEWARK, Calif.--(BUSINESS WIRE)--Logitech (SIX: LOGN) (NASDAQ: LOGI) today announced Circle 2 Wired home security cameras and mounts now work with Apple HomeKit. Simply set up your Circle 2 Wired camera with the Apple Home app and enjoy access to live camera video on your iPhone® and iPad®, notifications to your lock screen on iPhone or iPad or right on your Apple Watch®, and home automation such as turning on the lights automatically when motion is detected by the camera. Stay informed while you're away by receiving rich notifications on your iPhone or iPad lock screen or Apple Watch for Circle 2 activity. You can also use Circle 2’s motion sensor to trigger home automation experiences such as turning the lights on when motion is detected, great for deterring unwanted visitors while you’re away. 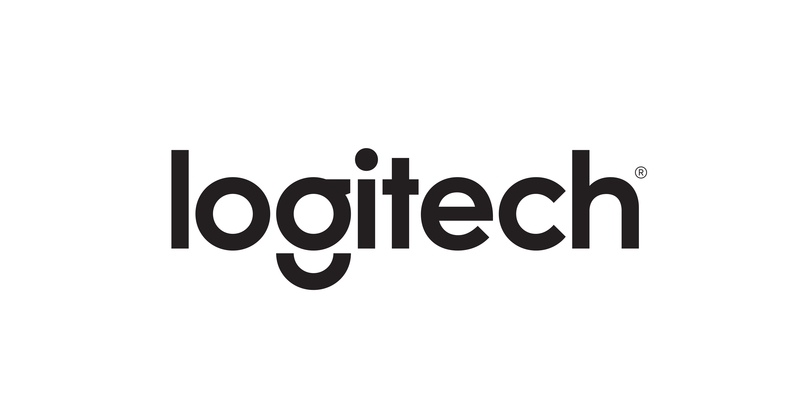 In addition, you can use the Circle 2 companion iOS app, Logi Circle, to enjoy more advanced features like our popular Day Briefs. New and existing Circle 2 Wired owners can all take advantage of this new HomeKit integration starting today (existing Circle 2 users should visit here for update instructions). Circle 2 Wired is available now at retailers nationwide, and will be in Apple stores and Apple.com, starting in October in the U.S. and Europe for $179.95. The Circle 2 Window Mount will also be available in Apple stores for $39.95. The Circle 2 Plug Mount will be available on Apple.com for $29.95. To learn more, visit Logi.com/Circle2.